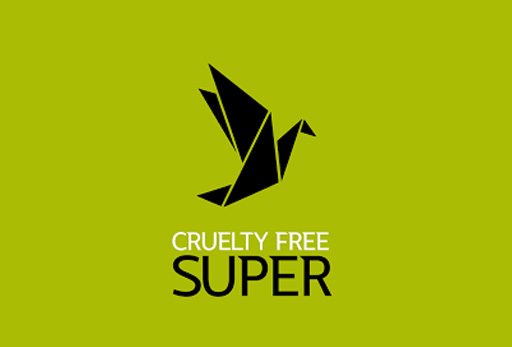 Cruelty Free Super is Australia’s only vegan superannuation fund. We do not invest in any companies that profit from the exploitation and harm of animals and people. This means excluding companies who test on animals, make or sell animal products, export live animals, or breed animals for food or products. We also exclude other harmful industries, including detention centres and fossil fuels. Instead, investment in renewable energy, cruelty-free healthcare, and innovative technologies.